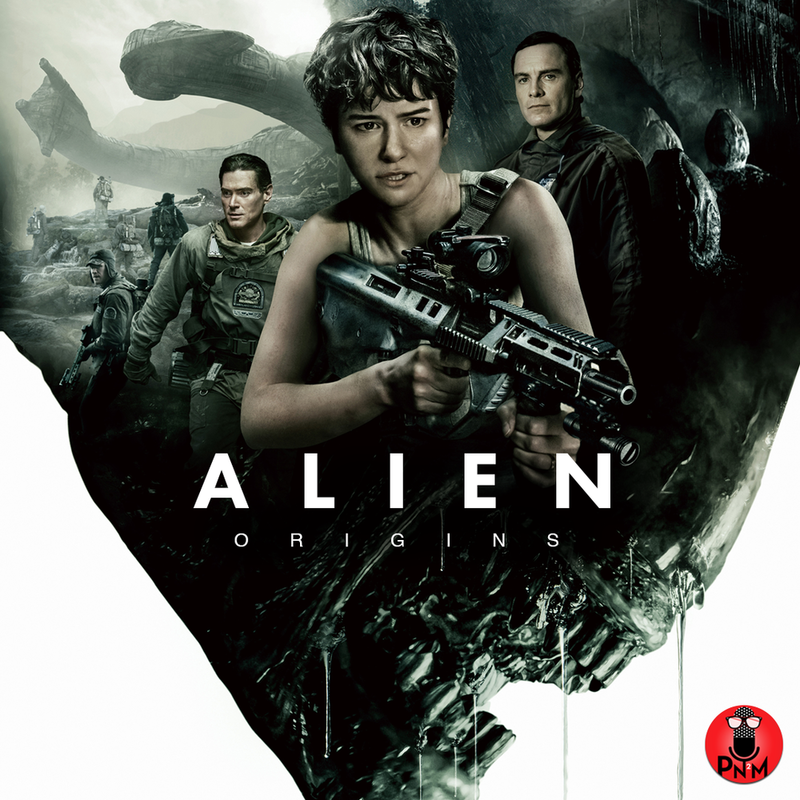 Who do you have to f$ck to get a good recap before Alien: Covenant? 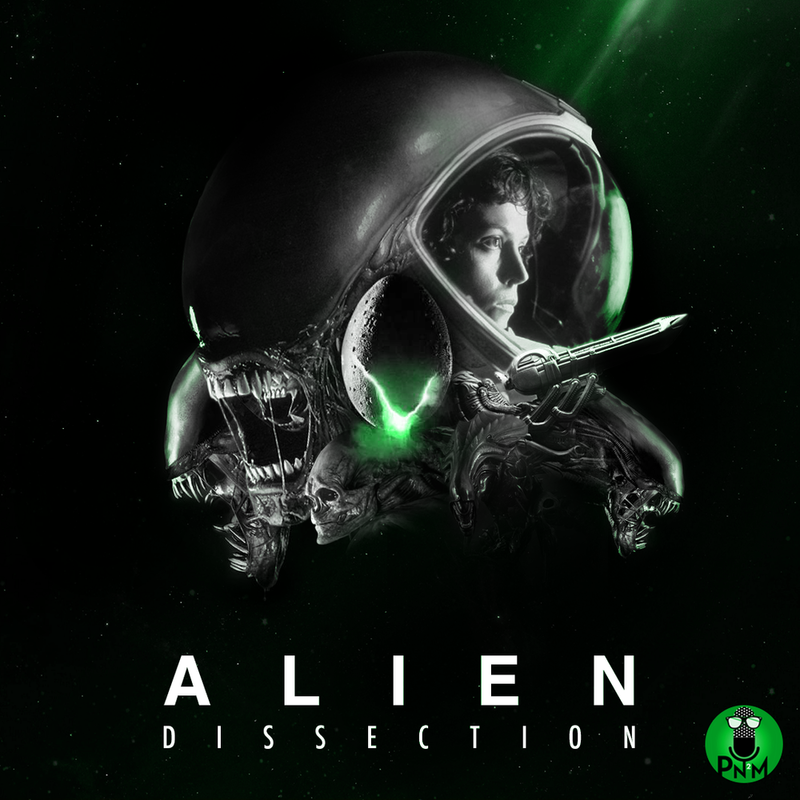 Explore the Alien anthology now! Free of charge.